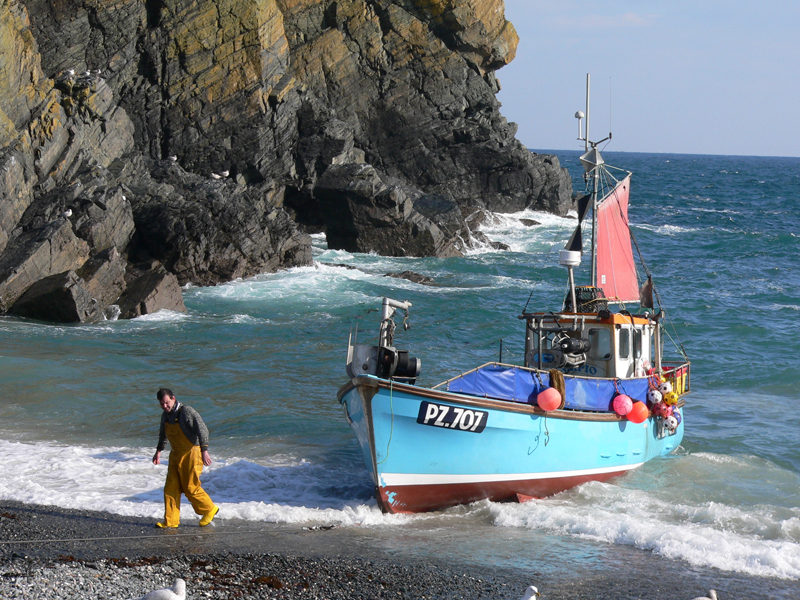 Cornish fishermen land a fantastic and diverse range of fish and shellfish species every day. 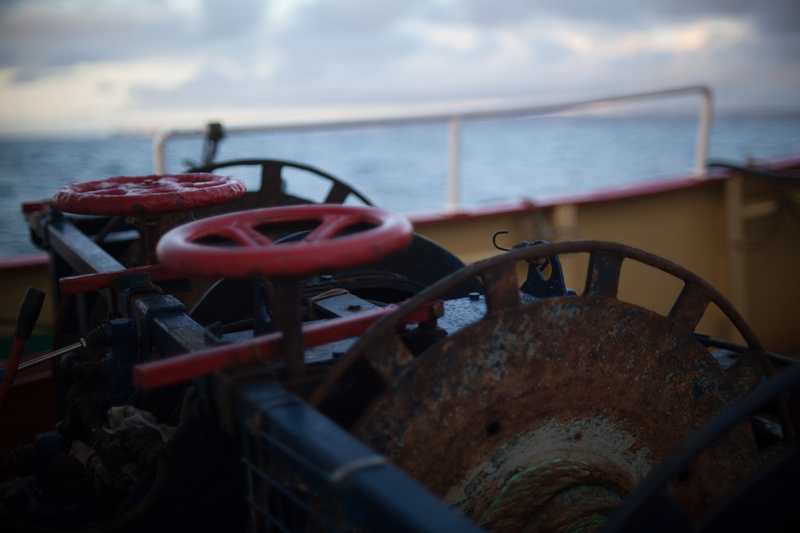 Sustainability is one of the core principles that underpin the diverse mixed-fisheries and the healthy marine environment they come from. The CFPO works closely with its members to continuously improve and promote sustainable fishing practices. 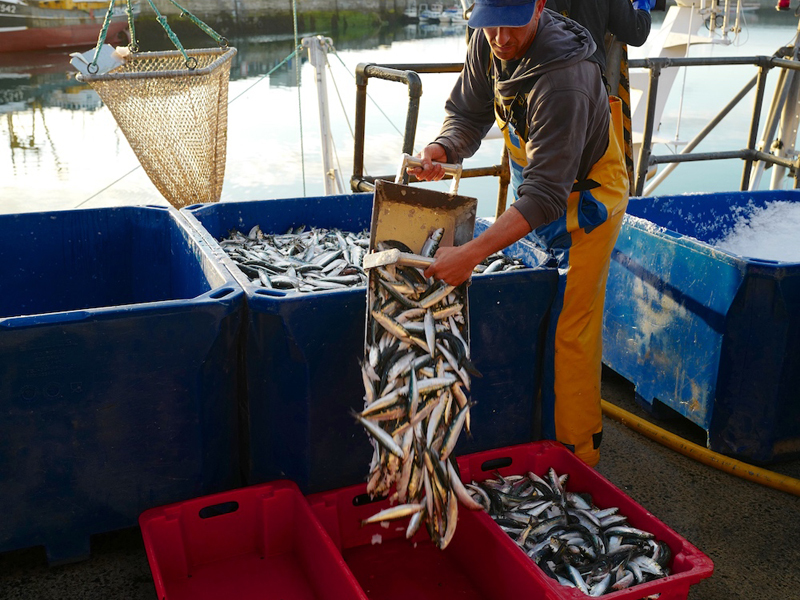 This is done in a number of ways including by supporting (and leading) various projects that not only enhance the economic viability of Cornish fleets but also minimise the impact of fishing on the environment. 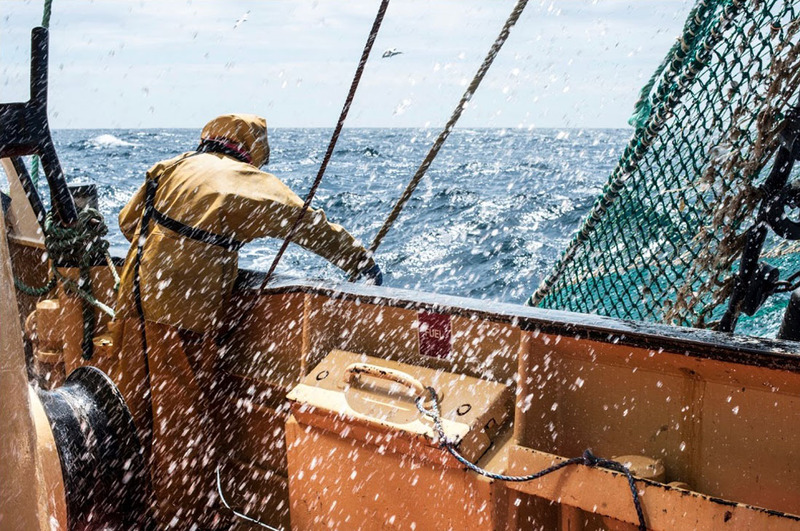 The CFPO works to ensure our member’s reputation for landing the very best quality fish caught in highly sustainable fisheries by environmentally responsible fishermen is known by as many people as possible. 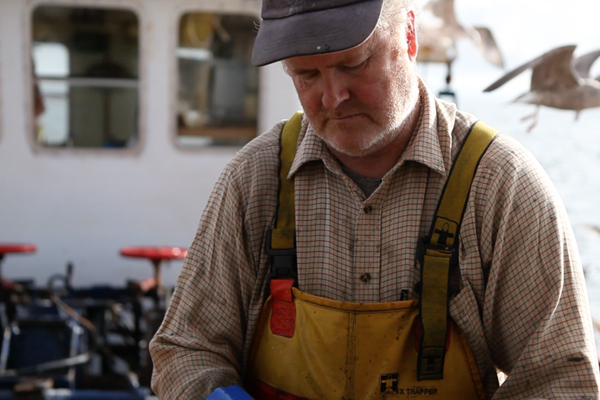 Thanks in part at least to the dedication and innovation of Cornish fishermen and the CFPO, species such as the Cornish hake have gone from signs of early depletion to doubling stocks and is now fished at levels consistent with Maximum Sustainable Yield (MSY). 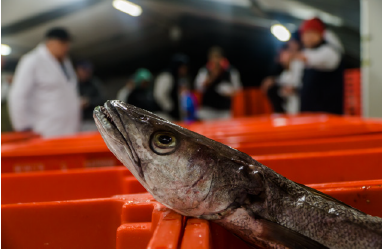 Due to the sustainable fishing practices of CFPO members, and their continuing work with scientists, the CFPO’s Cornish gill-net hake fishery has been awarded MSC certification and is now heralded as one of the UK’s most sustainable species. 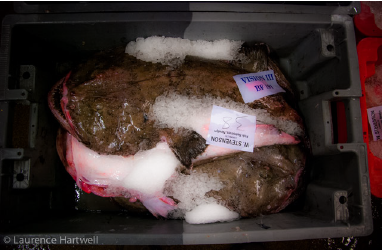 The CFPO has a seat on the Project UK Fisheries Improvements (PUKFI) and the Monkfish Steering Group Project UKFI for Monkfish. 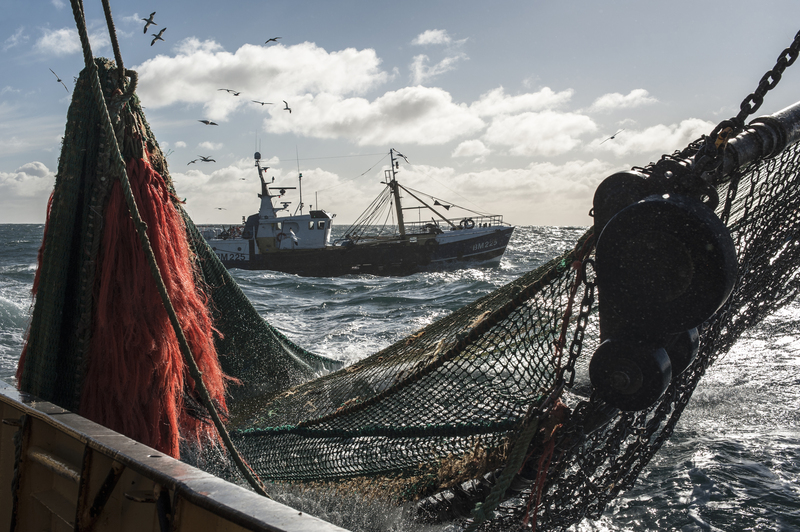 The groups represent a partnership of fishing industry, supply chain, retailers, managers and other relevant stakeholders active in the fishery that are interested in the development and promotion of sustainable monk fisheries. Partners have come to together to help create and implement an action plan for the fishery. What fish regularly finds its way to your dinner plate? A tasty megrim? A meaty gurnard, or a fresh and seasonal crab? 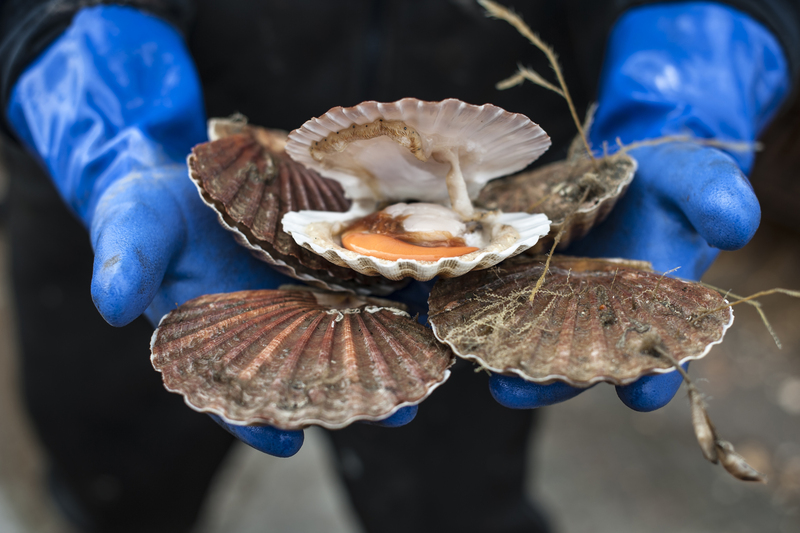 These species may not be as well known to you as Cod and Haddock, but scientific research has shown that these UK species have reached the ‘gold standard’ of sustainability. So why don’t we know more about them? 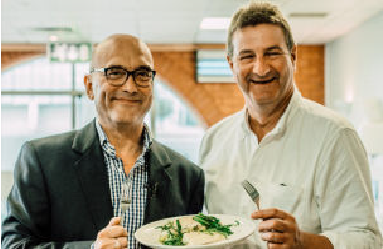 The CFPO and the NFFO joined forces with celebrity chefs to encourage the public to start experimenting with new types of fish at home.